A specialized counseling program designed to slow down the aging process and prevent and reverse age related skin and health issues. It consists of 8 one-on-one nutrition therapy sessions scheduled every two to three weeks. You will gain an understanding of the causes of aging and what specific key nutrients are needed for your biological cellular health and energy. We will address skin health and how to reduce wrinkles, cellulite and bags under your eyes, by feeding your skin from the inside out. We will improve your diet, strengthen your immune system, rebuild tissue, increase energy, reduce body fat, improve skin health and slow down the biological aging process. 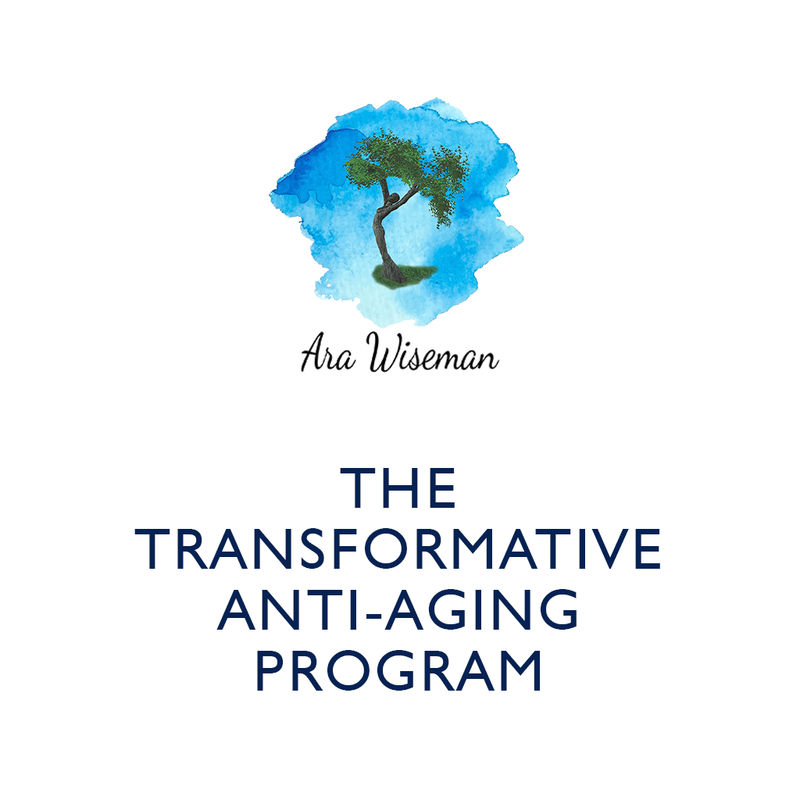 It is time to be proactive in your approach to aging and create a new vision of living, with vitality and passion!